Hi, I am a full-stack web professional with expertise in HTML5, CSS3 and Responsive Web Design. 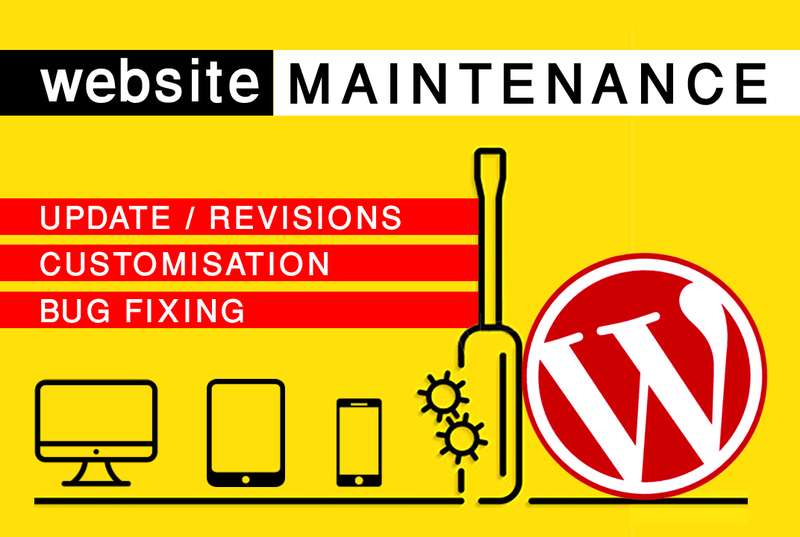 I offer 1 hour of design customization / updates / fixes / tweaks / revisions / maintenance in this hourlie. I and my team are experts in Wordpress, Shopify, Magento, Woocommerce, and Wix platforms.